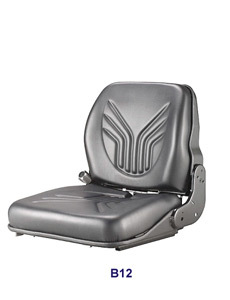 YOUR BODY DESERVES A BETTER SEAT. 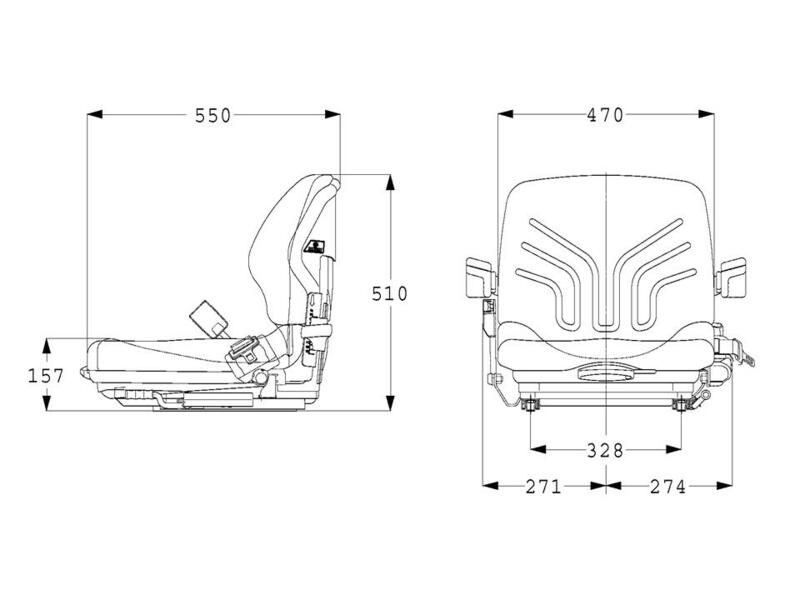 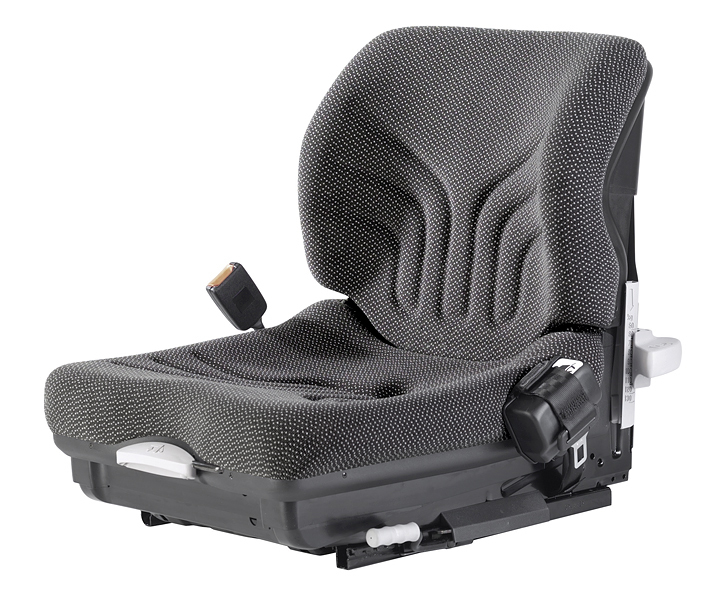 The MSG 20 is our most comfortable semi-suspension seat. 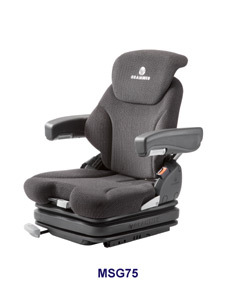 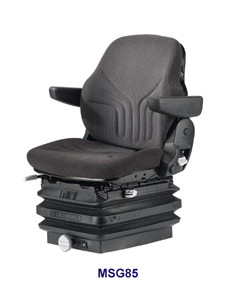 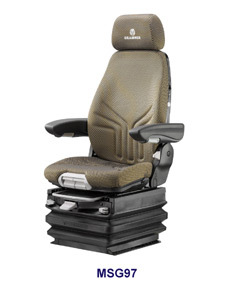 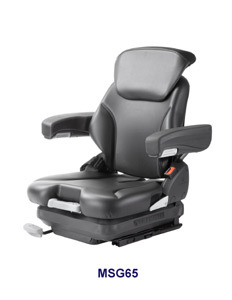 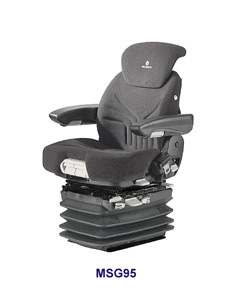 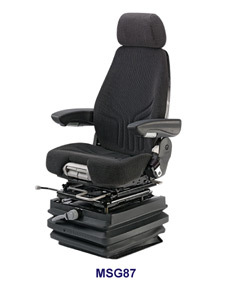 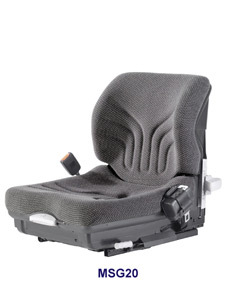 Packed with features and an ergonomic design, this seat will keep you focused on the job, not on the vibrations.